Ronald Savković was born in Rijeka, Croatia. 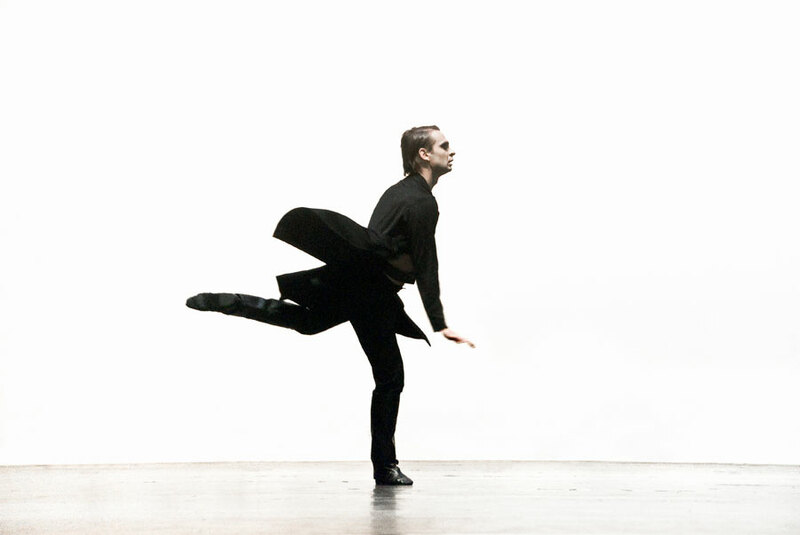 After having received ballet education in Budapest, he has been engaged as a principal dancer in Slovenian National Theatre in Maribor, Croatian National Theatre in Zagreb and in Staatsballet in Berlin. 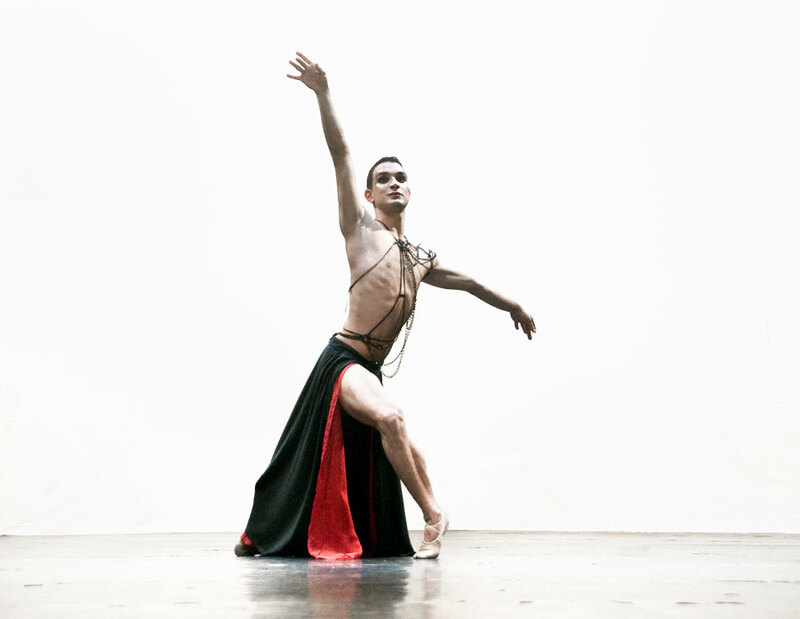 Ronald has danced in numerous roles in classical, neoclassical and modern repertoire. 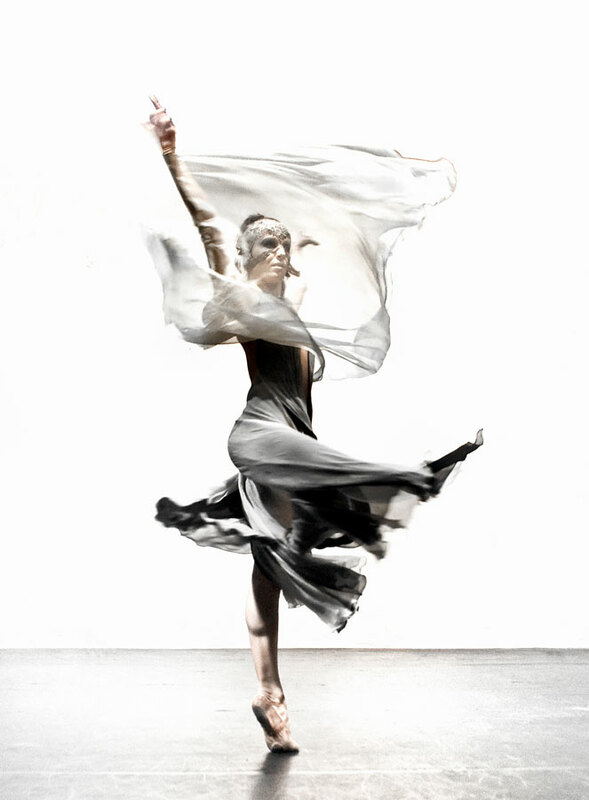 In the course of his career, he has cooperated with the most renowned choreographers. Roles: Swan Lake (choreographies by P. Bart, R. Nurejev, V. Koftun, D. Parlić), Giselle (P. Bart), Nutcracker (P. Bart), La Bayadere (R. Nurejev, V. Malkhov), Sleeping Beauty (R. Nurejev), Coppelia (I. Sertić), Romeo and Julia (P. Bart), Don Quixote (P. Bart, V. Vasiliev), Manon (K. Macmillan), Onegin (J. Cranko), Sulphides (M. Fokine), Cinderella (V. Malakhov), Serenades, Ballet Imperial, Tchaikovsky - Pas de deux, Apollo Musagetes (G. Balanchine), Variations on a Theme by Haydn (T. Tharp), Fearful Symmetries (P. Martins), Ein Lindentraum (U. Scholz), Ring um den Ring (M. Bejart), Sylvia (F. Ashton), No Step on Grass (I. Favier), Without Words (N. Duato), Return to the Strange Land (J. Kylian), Le Lac de fee (P. Lacotte), Rin um der Ring (M. Bejart), Steptext, In the Middle Somewhat Elevated, The Second Detail (V. Forsythe), Tchaikovsky (B. Eifman) Savković’s partners have been renowned prima ballerinas, such as Polina Semionova, Nadja Saidakova, Aurelie Dupont, Margarete Illmann, Steffi Scherzer, Beatrice Knop, Larisa Lezhnina, Diana Vishneva , Bettina Thiel, Bojana Nenadovic and Viara Natcheva. 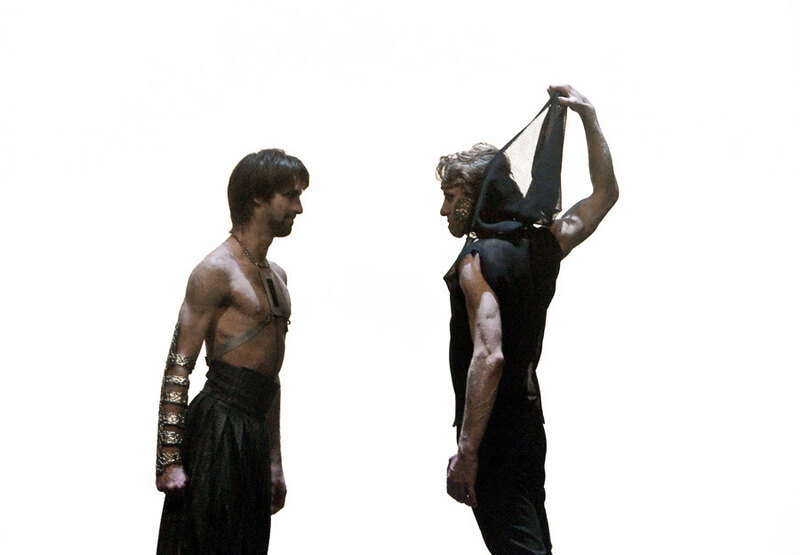 He has toured throughout the world, and in the National Theatre in Belgrade, he danced in ballets Don Quixote and Swan Lake on several occasions. 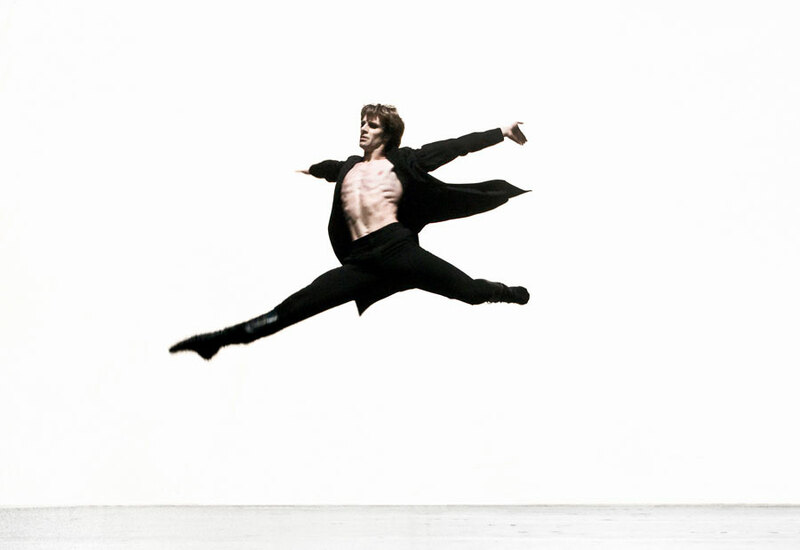 Savković has received important recognitions and awards: Award from Vladimir Vasiliev at Perm International Ballet Competition, Russia (Siegfried in Swan Lake); Croatian Academy of Art Award (for the role of Espada in Don Quixote), Croatian National Theatre Award for the role in ballet Falling Angels, choreography by I. Favier, as well as for the role of Albrecht in Giselle, Superstar of 21 Century Award from New York Parliament (New York, 2007 and 2008). 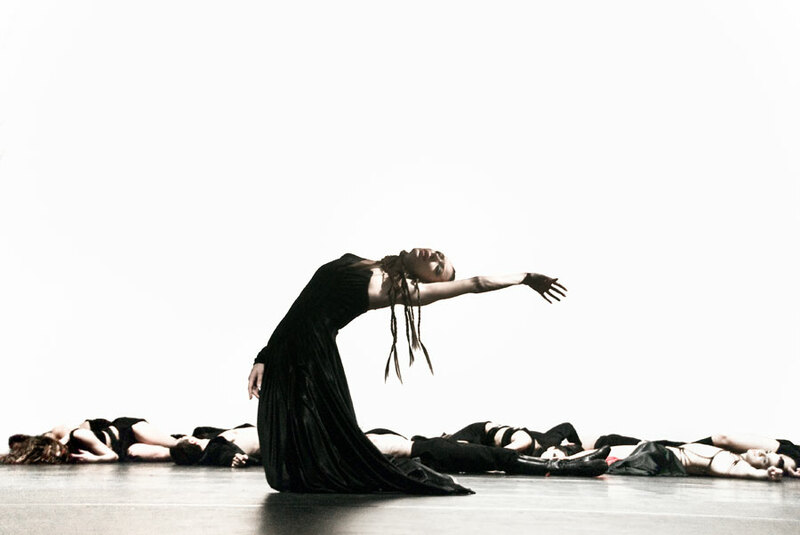 In the last five years, Savković has successfully choreographed numerous pieces. Alexander was born in Pella, the capital of ancient Macedonia in July 356 BC. His parents were Philip II of Macedon and his wife Olympias. Alexander was educated by the philosopher Aristotle. Philip was assassinated in 336 BC and Alexander inherited a powerful yet volatile kingdom. He quickly dealt with his enemies at home and reasserted Macedonian power within Greece. He then set out to conquer the massive Persian Empire. Against overwhelming odds, he led his army to victories across the Persian territories of Asia Minor, Syria and Egypt without suffering a single defeat. His greatest victory was at the Battle of Gaugamela, in what is now northern Iraq, in 331 BC. The young king of Macedonia, leader of the Greeks, overlord of Asia Minor and pharaoh of Egypt became ‘great king’ of Persia at the age of 25. Over the next eight years, in his capacity as king, commander, politician, scholar and explorer, Alexander led his army a further 11,000 miles, founding over 70 cities and creating an empire that stretched across three continents and covered around two million square miles. The entire area from Greece in the west, north to the Danube, south into Egypt and as far to the east as the Indian Punjab, was linked together in a vast international network of trade and commerce. This was united by a common Greek language and culture, while the king himself adopted foreign customs in order to rule his millions of ethnically diverse subjects. Alexander was acknowledged as a military genius who always led by example, although his belief in his own indestructibility meant he was often reckless with his own life and those of his soldiers. The fact that his army only refused to follow him once in 13 years of a reign during which there was constant fighting, indicates the loyalty he inspired. He died of a fever in Babylon in June 323 BC.